We’ve been hearing stories of homeowners listing their house, and getting a full offer that day! While a lot of it depends on your local housing market, there are some things you can do to help get an offer faster than normal. So we’ve gathered ten amazing tips to help you get your home in tip-top shape and start those offers rolling in. Let’s begin! Tip 1: Price your house right. Many sellers go into the process thinking that they have to set the asking price for their home high to account for negotiations or future changes. Unfortunately, this approach often results in a longer sales process and sometimes a lower price. The most activity your house is going to get on the market is the first 30 days. Setting your price too high at the beginning gives buyers the impression that you are either not ready to sell or that you may not be willing to negotiate. 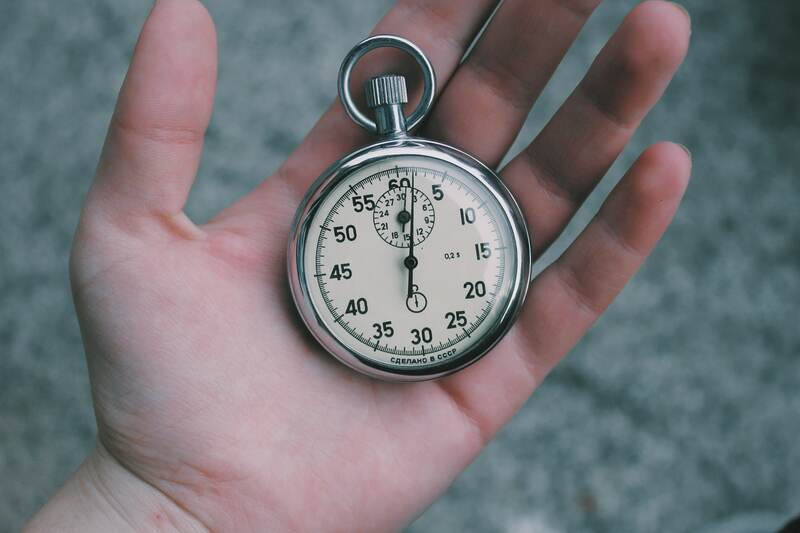 Take advantage of this important timeframe by setting a reasonable price to get the sales process rolling. Your local Homes for Heroes Real Estate Specialist will be able to assist you with putting your house on the market at the right price. They are experts in your local market and have the experience needed to pick the perfect price. 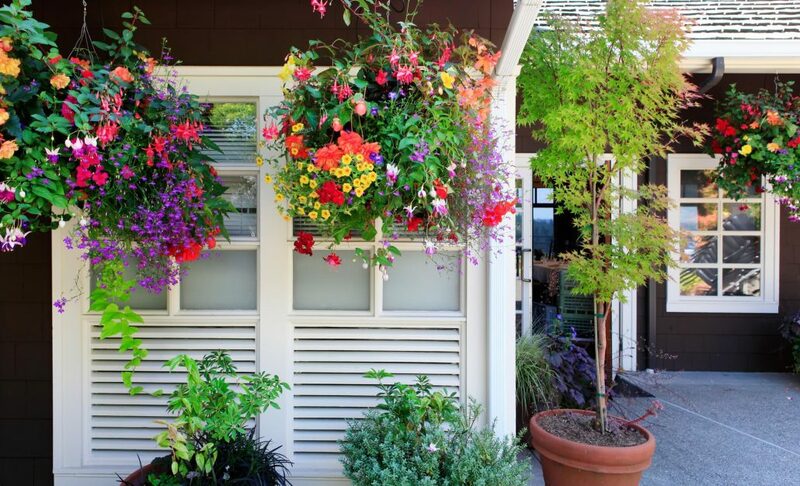 Tip 2: Boost the curb appeal of your home. What improvements can you make to the exterior of your home to boost a potential buyer’s first impression? Maybe you need to replace the front door to make it pop, install custom house numbers, or plant gorgeous flowers. Do whatever it will take to help potential buyers fall in love with your home the moment they see it. That first impression will set the tone for their entire experience and hopefully make them want to submit an offer. This is a term you’re going to hear frequently throughout the home selling process, but when it accurately describes your home, you’ll be in a position to make potential buyers very happy. Give the interior and exterior of your home a cosmetic makeover with fresh paint, new carpet, updated fixtures, or renewed landscaping. Invest your time and money in simple and cost-effective improvements that will help you sell your house fast. 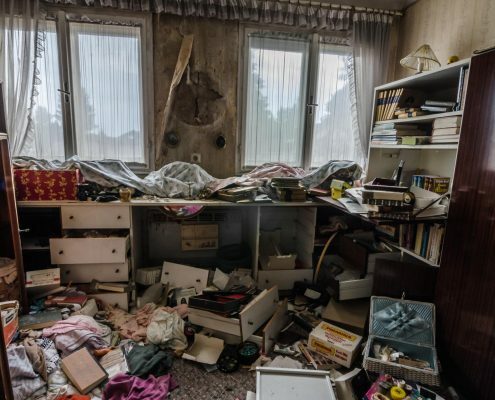 Cleaning is obvious, but potential buyers want to be able to picture themselves living in your home. Help them do this by depersonalizing the space. Take down any family photos and find somewhere else to hide your clutter (like a storage facility). This will make your house seem more spacious and may also reveal areas that need a good deep cleaning to make an excellent first impression. Does your home have strange spaces that don’t have an exact purpose? Stage them in a way that will help potential buyers understand how they might be able to use the area. When done correctly, staging your home could be what helps it sell the fastest – so don’t shy away from asking friends that are great at organization and interior designing or even reading up on it more and trying it yourself. For more about staging a home, read our “How to Stage a House” article. Buyers do not want to explore the house and discuss the things they love (or don’t care for) when the owner is sitting in the next room. Be flexible with your schedule and make it easy for your real estate agent to schedule showings without you there. Expect visitors during the off hours; first thing in the morning, late at night, and on weekends. While this isn’t exactly convenient for you, being flexible with your schedule will help you sell your home faster. The more people who view your home, the better the chances that you’ll be able to sell your home fast. The last thing any prospective buyer wants is to meet Fido barking and scratching at the front door when they arrive to view your home. Send sweet Fido (and all of his stuff) to grandma’s house when you know someone is coming to visit. This will improve their experience and their impression of your home. 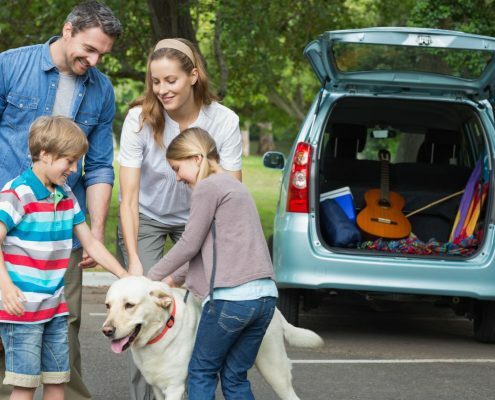 If you can’t actually send your pets on a mini-vacation while you’re trying to sell your house fast, be prepared to toss them in the car with you when someone is coming to visit. Wondering how your real estate agent is going to get the word out about your house? Ask them about their marketing plan. Your agent should be able to provide you with a list of the platforms that they will use to market your home, including; Multiple Listing Service (MLS), open house events, their own network of other agents and buyers, etc. If you’re ready to take action and help your agent sell your house fast, go ahead and share a link to your listing on local ‘for sale’ sites like Facebook groups and with your family and friends for even better results. Good old slogans like ‘Must See Inside!’ don’t cut it anymore. The majority of homebuyers want to see photos of the listing before they even commit to visiting. 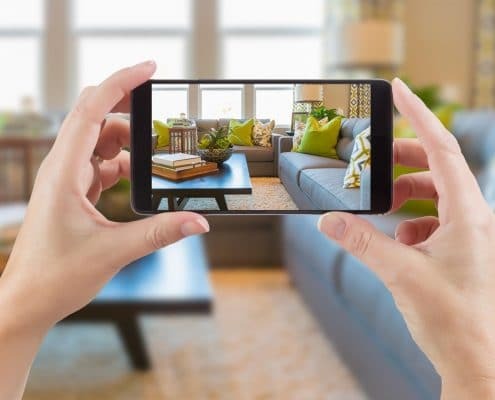 Take the time to properly stage your home and let your real estate agent know when you’re ready, so they can come out and take a ton of really great photos. The more, the merrier! Pro tip: Think about Drones. Yep, those fun “toys” people love flying around. Reality is, the high-quality ones are being used to shoot aerial photos and videos. This really helps the potential buyer see not just the house and street, but a bird’s eye view of the entire property. We briefly mentioned sharing your listing on local ‘for sale’ sites, but with the help of so many incredible social media platforms, you have a unique opportunity to really get the word out there if you are committed to selling your home fast. Post your official listing and a collection of the best photos available on Facebook, Twitter, Pinterest – anywhere that your friends will see and share. Don’t forget to highlight the perks of your home and neighborhood within your post! You never know who is looking to buy a house, so it’s important to get the word out as quickly as possible. Follow these basic steps, and you’ll be in an excellent position to sell your home fast!